Session Registration is now available! Click here to select your session and use the instructions below. Make sure you have registered for HITC using Eventbrite. If you have and you still do not see the circle, log in to your Eventbrite account at https://www.eventbrite.com/ and click on Log In in the upper right. Once logged in, navigate to https://kamehamehaschoolshawaiihitc2016.sched.org/ to select your sessions. Select your sessions by clicking HERE. This entry was posted in Uncategorized on February 29, 2016 by elcordei. Pre-Conference and Most Likely to Succeed Registration Now Open! We are pleased to announce that Registration for our Pre-Conference and the movie, Most Likely to Succeed is now open! Most Likely To Succeed is the best film ever done on the topic of school — both its past and its future. The film inspires its audiences with a sense of purpose and possibility, and is bringing school communities together in re-imagining what our students and teachers are capable of doing. Run, don’t walk, to bring this film to your school. After seeing this film, you’ll never look at school the same way again. This entry was posted in Uncategorized on February 19, 2016 by elcordei. As part of HITC 2016, Kamehameha Schools Hawai’i will be screening the film Most Likely to Succeed on Monday March 28, 2016 at 5:00 PM. The documentary, which premiered at the 2015 Sundance Film Festival, focuses on rethinking the experience of going to school. Free Tickets will be available in late January, 2016. For most of the last century, entry-level jobs were plentiful, and college was an affordable path to a fulfilling career. That world no longer exists. The feature-length documentary Most Likely to Succeed examines the history of education, revealing the growing shortcomings of our school model in todayʼs innovative world. Directed by acclaimed documentarian Greg Whiteley, the film has been named “among the best edu-documentaries ever produced” by Education Week, and called a “smart and engaging look at education in the 21st century” by The Hollywood Reporter. Film Threat stated that “this film should be a required course for all parents and educators.” Most Likely To Succeed is an official selection of many of the nation’s top film festivals, including the prestigious 2015 Sundance Film Festival and Tribeca Film Festival. 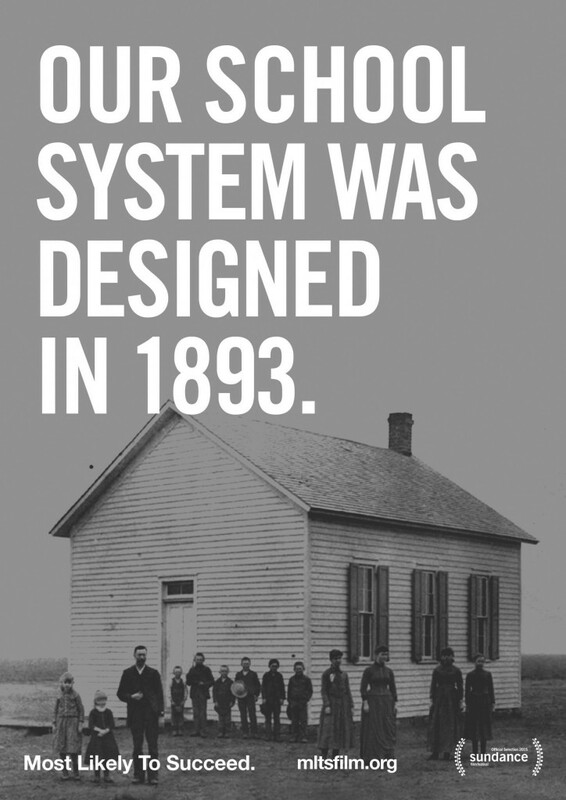 While change in schools seems hard, it’s possible. We know. Our team of experts has worked with hundreds of schools – public, private, lower grades, higher grades, urban, suburban, and rural. Our goal is to help thousands of schools across America move to the next level. We will be offering a state-of-the-art online platform that allows educators, administrators, parents, and students to organize screenings of our film, and embark on an effective process to improve learning outcomes. And we’re working closely with thought leaders and nonprofit partners to help our schools move forward in creative and innovative ways. Work with us to bring your school community together to make the changes that will help students and teachers thrive. This entry was posted in Uncategorized on January 6, 2016 by elcordei. HITC 2016 Now a Two Day Event! 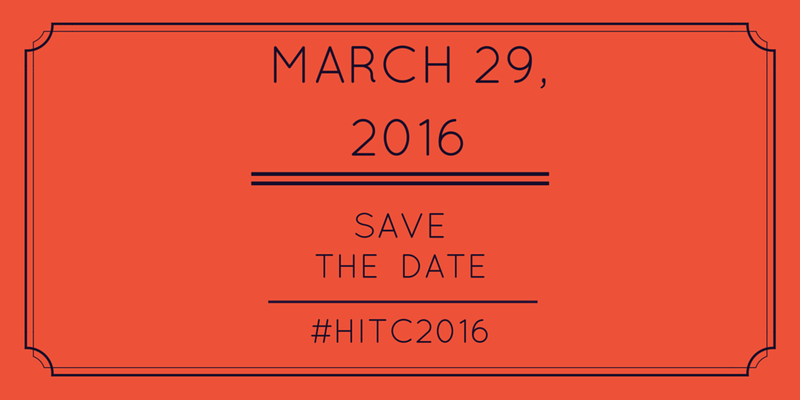 We are pleased to announce that HITC 2016 is now a TWO DAY event! 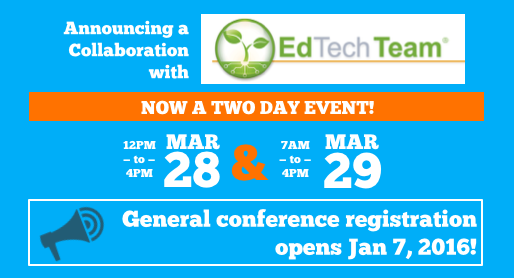 We will be having 1/2 day workshops on Monday, March 28from 12PM – 4PM hosted by the fabulous EdTech Team and our regular conference will be held on Tuesday, March 29 from 7AM – 4PM. 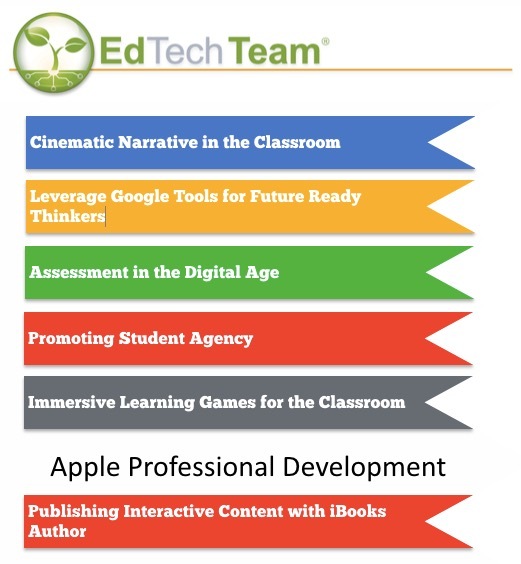 We are pleased that we are able to hold this event again this year FREE for educators. Workshops and Keynote will be announced in early January! This entry was posted in Uncategorized on December 30, 2015 by elcordei. This entry was posted in Uncategorized on November 18, 2015 by elcordei.